Third Graders continue developing technology skills through typing, researching and creating presentations. A primary emphasis of the 3rd grade technology lessons is on expanding skill-sets using a greater variety of applications and building in-depth computer skills in research and presentations projects. 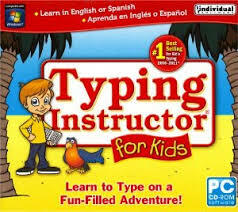 Typing Instructor for Kids- Review the program and characters. Demonstrate how to enter the student's name, use of backspace to fix mistakes. Explain and demo how to type the alphabet using both hands. Students should work towards typing through all sections to earn completion certificates consistently. Emphasize typing with both hands, walk around class during sessions and reinforce two hand typing with gentle reminders. 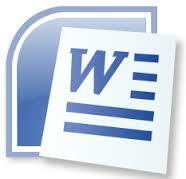 Microsoft Word- Students will receive opportunity to review program how to open and close the program. Demonstrate backspace, enter, shift undo keys, cut/copy/paste, change font size, font style and add shapes. Children learn to print and save documents. PS41Book ("Facebook") Graphic Organizer- This is an iWork Pages graphic organizer for students to write an "All About Me" informative paper. Students write things they like, some of their friends, give some fun facts about themselves, and tell about they they can do. CCSS. ELA- Literacy. W.2.2 Write informative/explanatory texts in which they introduce a topic, use facts and definitions to develop points, and provide a concluding statement or section. 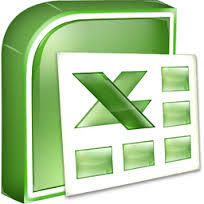 Microsoft Excel- Here students receive opportunity to review the basic aspects of Excel formulas. The students will create and format an Expense Budget with a Chart by researching on items within a fifty dollar budget, changing the numerical values of the currency format and using the sum function to calculate the total of a column of value. 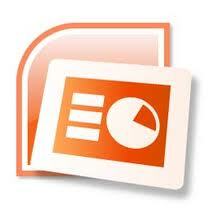 Microsoft Powerpoint- Introduce and Review program interface. Explain how to navigate to powerpoint file(s). 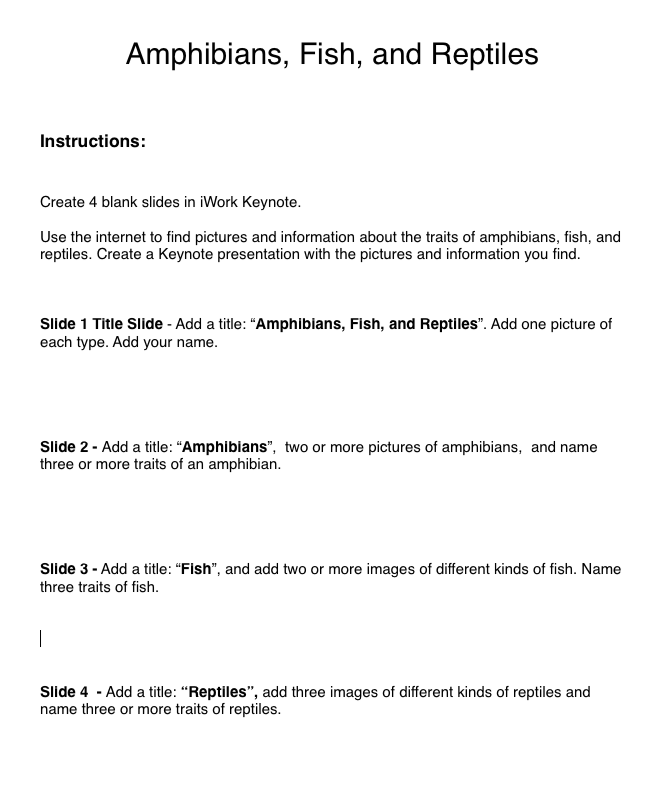 Students will research information about amphibians, fish and reptiles on the internet. Students locate several images on each. Students use their research information and images to create a 4 slide presentation. This research and presentation activity integrates with the Life Science curriculum. 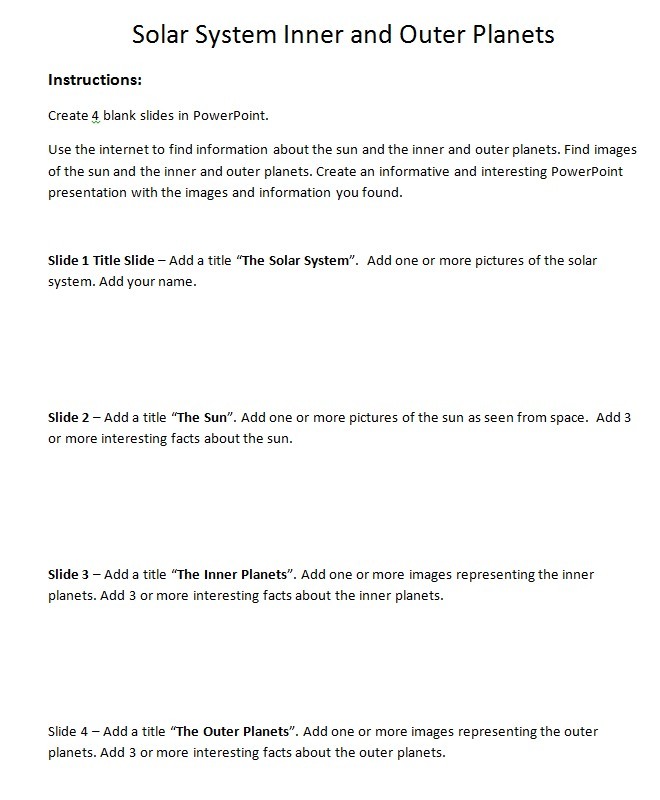 In addition, students will use the internet to research information about the solar system's inner and outer planets. Students will locate images of the solar system showing the order of the planets relative to the sun. Students will create a 4 slide PowerPoint presentation using their research information and images. This activity integrates technology with the Earth Science curriculum.